To get a fairer complexion using natural things is possible with little bit dedication and right research and using good things that can make you fair. 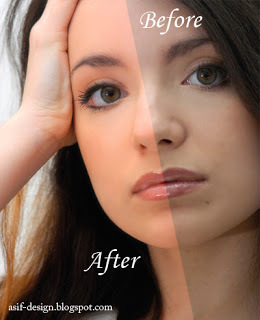 It is one of the best home treatment that can be used to get fairer complexion in shorter time if done regularly. Collect all peels of Oranges and dry them up in Sunlight. Grind all fully dried up peel well and a make fine powder and save this powder in a jar. Mix Orange Peel Powder and Raw Milk and mike a fine paste. Apply this mixture on your face till dry. After drying it up wash your face with lukewarm water. Use it on regular basis.